This tool provides baselining and viewing baselined versions of workitems. 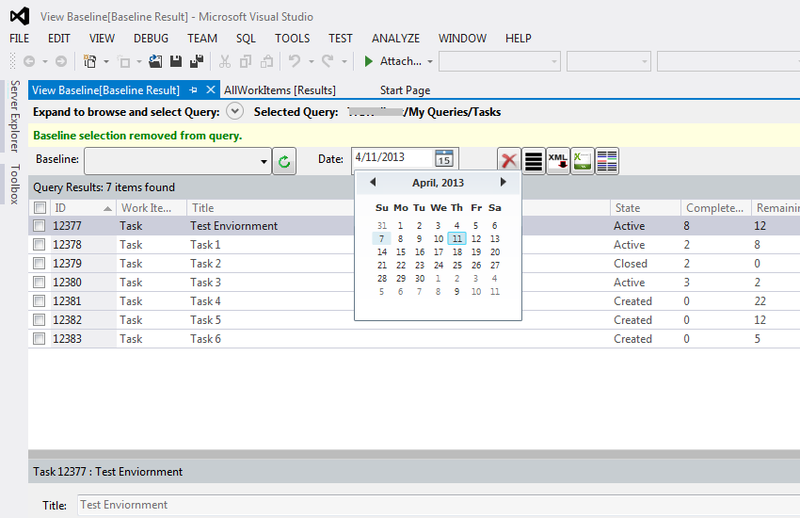 It also allows to retrieve old version of workitems by provided date too. 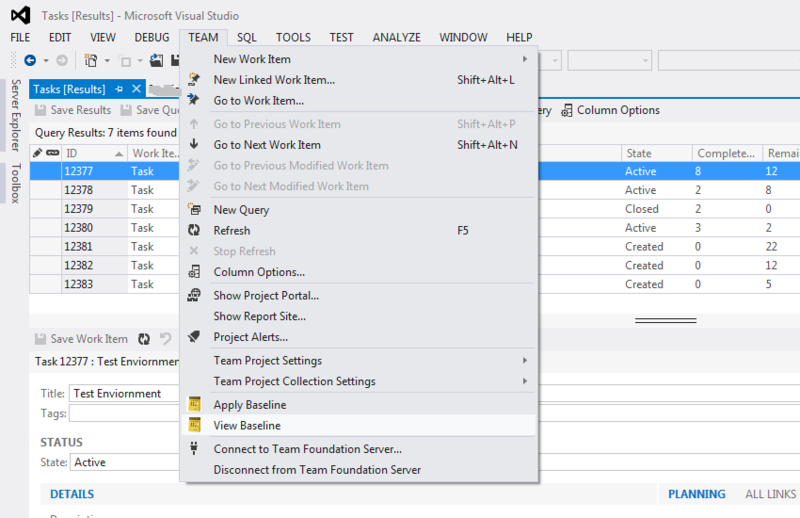 Version Tree Extension for VS2013 is released. 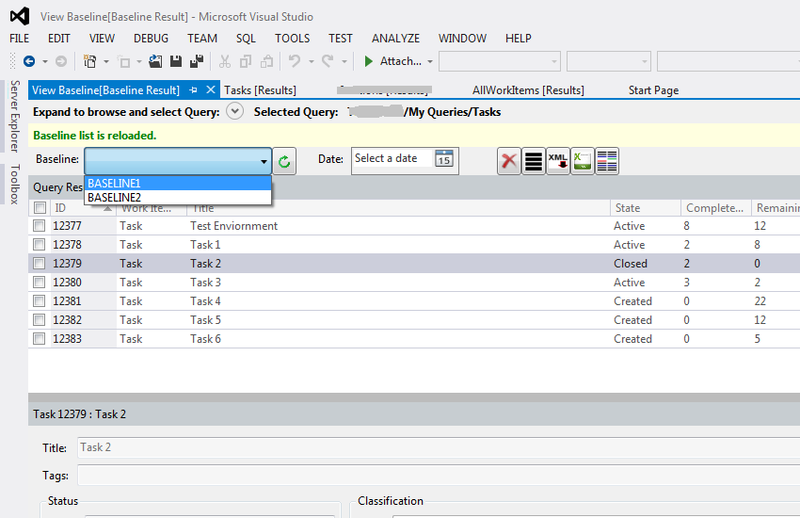 Version Tree Extension for VS2012 is released. How many requirements did we commit before we started sprint? What was the ranking of my backlog or requirements? What was estimation looked like and where exactly we changed? This extension will help you to answer those questions. baseline can be used to retrieve current version in future. 2. 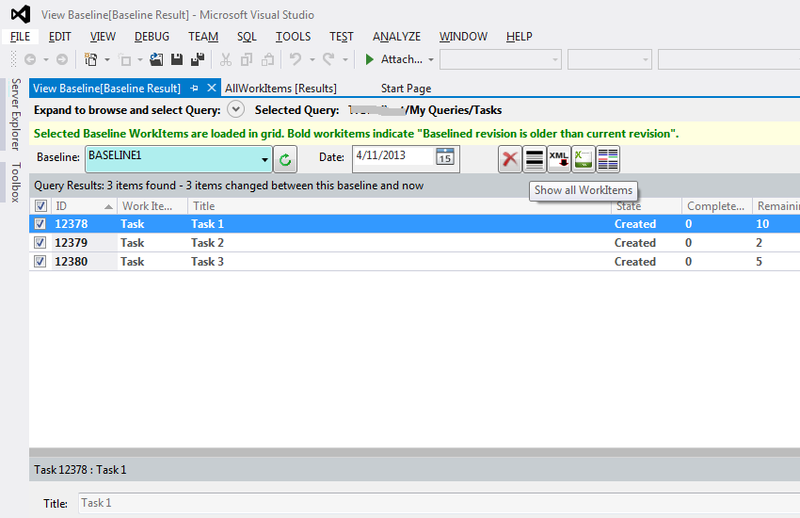 View Baseline: User can select any flat query and view old baselined workitems. a. 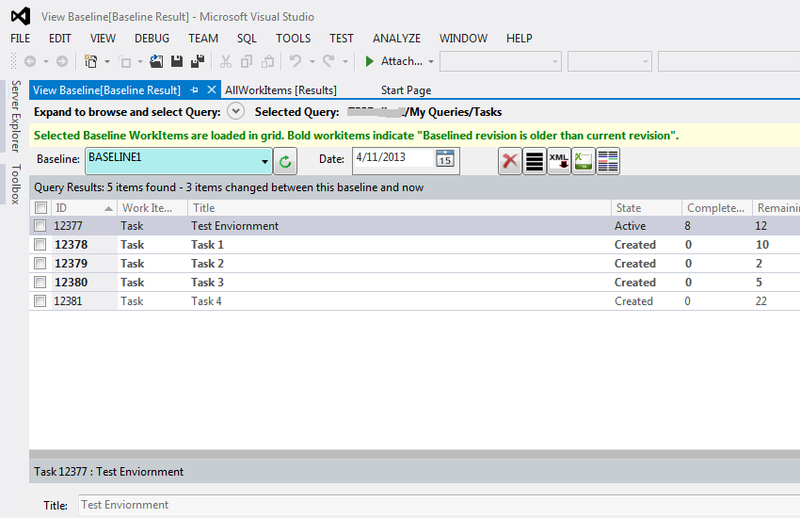 View By Baseline Name: User will have option to select baselines those are applied by user. b. View By Date: If user did not mark old milestone with baseline then user can trace "Date" as baselined. c. Clear: User can reload current version by clicking on this. 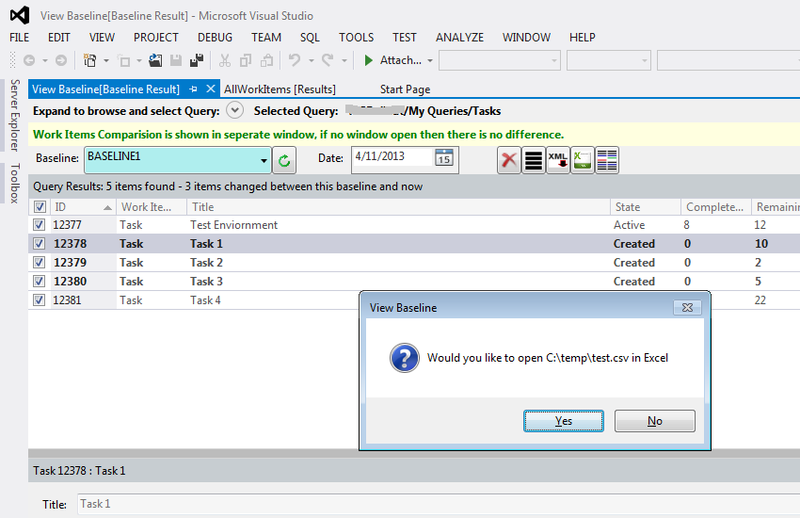 d. Show only Difference: User will be showed only changed workitems after the baseline. 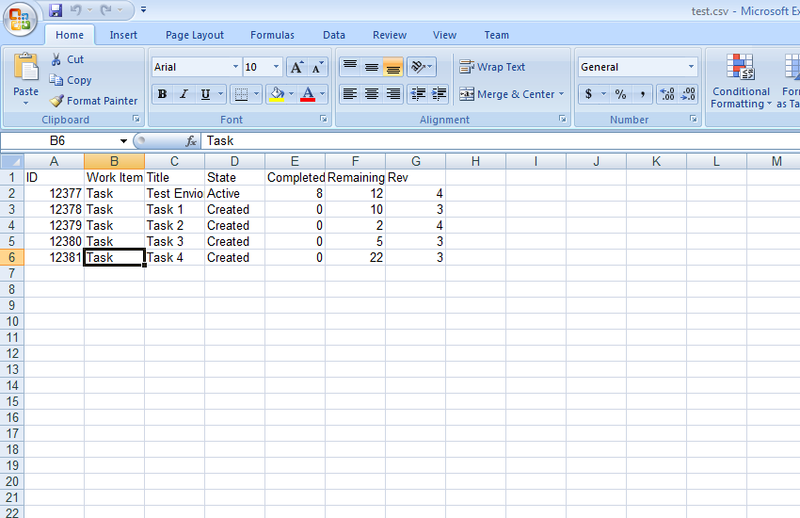 e. Show All: User will be showed all workitems. This is default selection. 3. 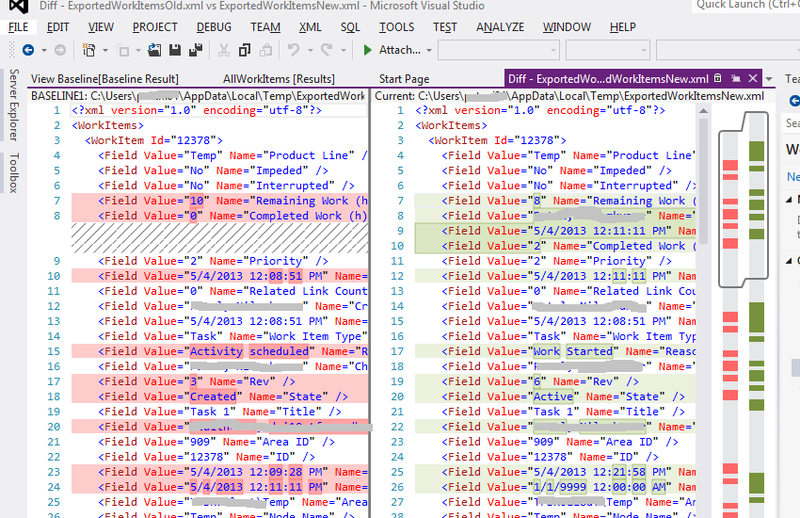 Export to XML: User can export selected workitems information in XML file. 1. 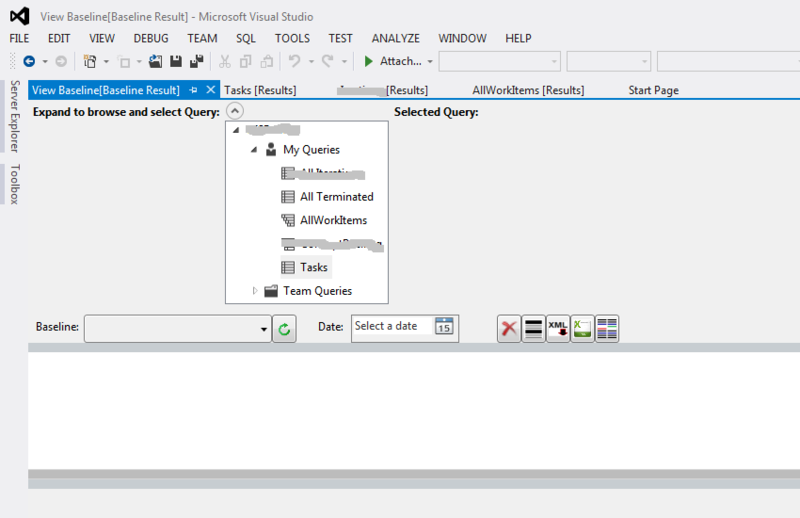 Open "Visual Studio 2012 x86 Native tools command windows" from Start > All Programs > Microsoft Visual Studio 2012 > Visual Studio Tools. 2. 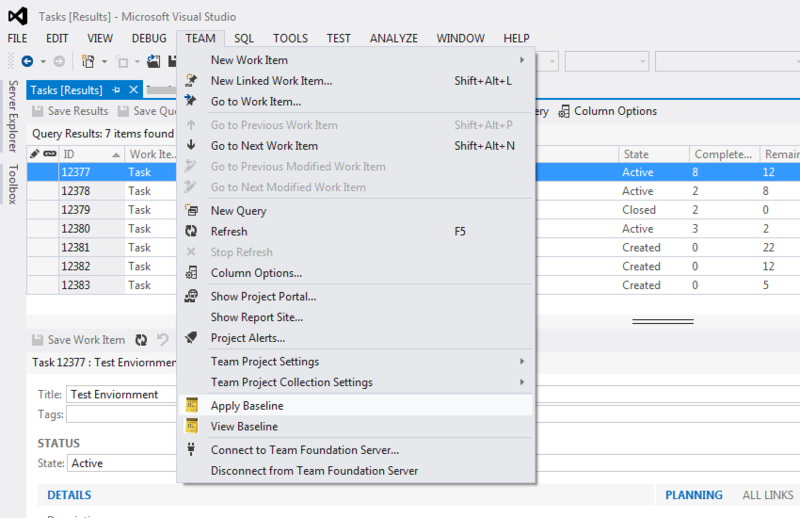 Run below commands in "Visual Studio 2012 x86 Native tools command windows". 3. After this installation if extension does not load then uninstall extension from Visual Studio > tools > Extensions Manager, close visual studio and follow step 2 and start visual studio with below command. Even following above steps does not work, please contact us here "Contact US". We really appreciate your feedback. Please provide reviews, so we can improve this extension.